1: Stick to your routine (studying, sleeping, eating) – now is not the time to make big changes, to anything. 2: Use summary cards to whittle down your notes to key points. If you’re dyslexic it’s even better if you use yellow cards with red pen apparently. 3: Eat – (normal food, please don’t worry about what the Insta”experts” say you should nibble on for your brain and your muscle-tone. AND while I’m here – getting your beach body for the leaving cert holiday is not a priority. 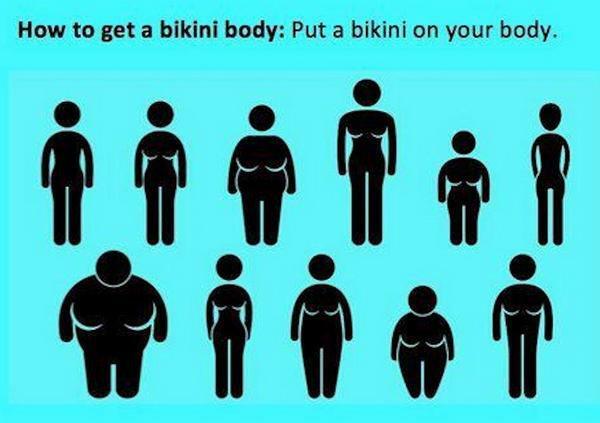 Also, you already have a beach body. 4: Sleep. You’ll be tempted to pull all nighters. Understandable but ineffective. We need to have slept well to be able to reproduce learned material well. 5: Get out in the air. Exercise. Ooooh I know you mightn’t feel like it. If you feel too tired, it may be study induced inertia – get out and you’ll notice your energy level will come back up. It will. And you’ll think more clearly too. 7: Take a lot of breaks. Seriously, do. No, there IS time. 8: Study at a desk if possible, not in bed, or on a couch. (I have reasons for this but am trying to keep it short). 9: Wear the same perfume/ aftershave/ deodorant studying as when taking your exams (as above). 1: Over-do caffeine or take vitamin supplements that you’re not used to just because you heard or read somewhere that they help you concentrate. 2: Don’t take those study drugs that people are trying to sell off to students. All they care about is your money (goes for all drugs, but I digress…) and we know that the side effects can actually damage your performance. 3: Don’t engage with relatives or adults who are pressuring you (as opposed to encouraging you) to perform well. They may well have their own regrets and are now foisting them on you. #NotYourProblem. 4: Don’t tell yourself or others that you’ll fail, not even jokingly. It’s not kind and you wouldn’t do it to someone else. 5: Don’t take fewer breaks now because you’re running out of time. Now is the time for more breaks, because you’re getting more stressed. 6: Don’t talk to your friends before the exams if there’s a chance it will make you anxious. It’s OK to avoid people now unless they’re supportive and calming. 8: Don’t stop having fun – TV shows, Netflix, music or socialising that makes you laugh or feel good, keep doing them. Just not too late at night and remember to give your brain screen time rest for 30 mins before sleepyweepy time. BIG PS: At your age you need 8-10 hours for optimum brain functioning. It's better to sacrifice study time than sleep time. It really is. Tweet to fellow anxious LC18! 10: Mind your lovely heads and be kind to yourselves. I’ll have more tips in the run-up – but bye for now!